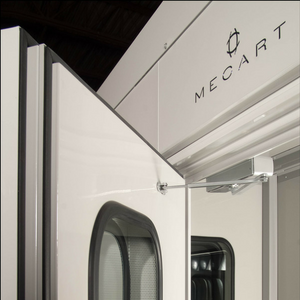 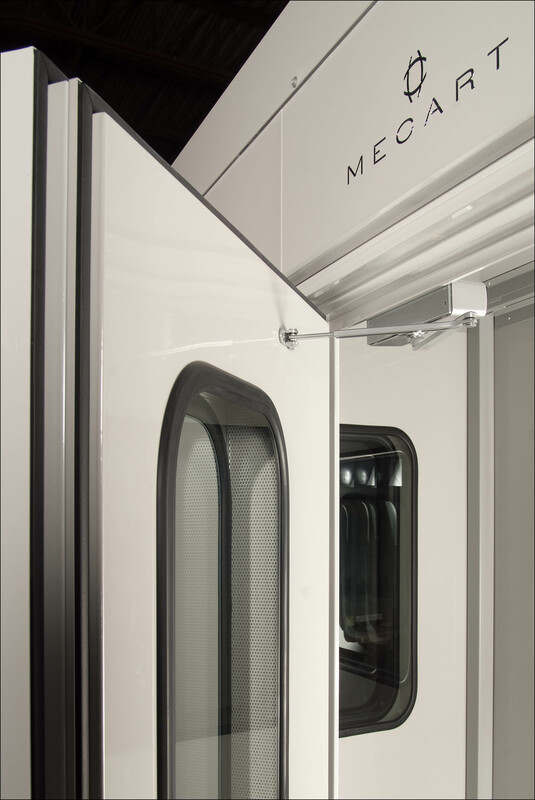 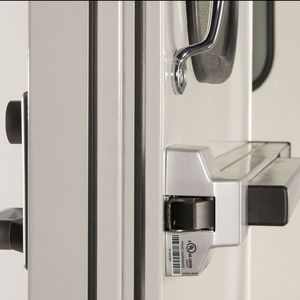 MECART doors are engineered to be fully integrated. 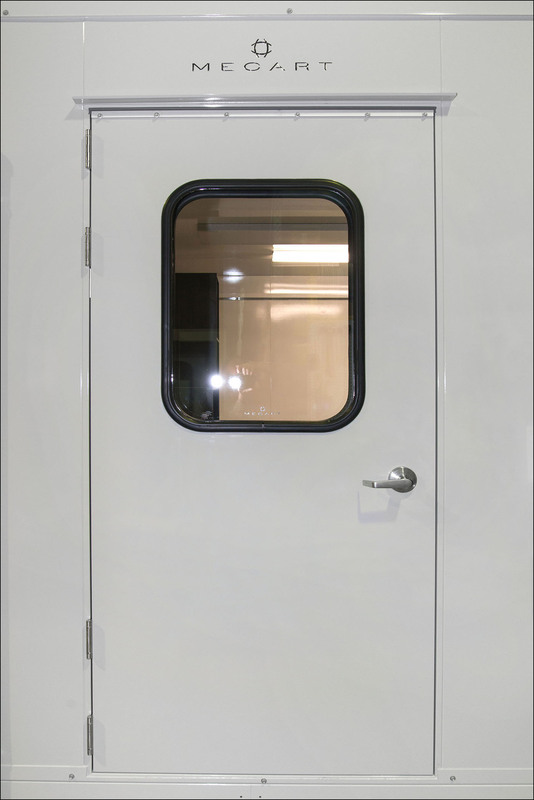 Their excellent noise reduction will enable you to achieve and even exceed the most stringent acoustical performance demands. 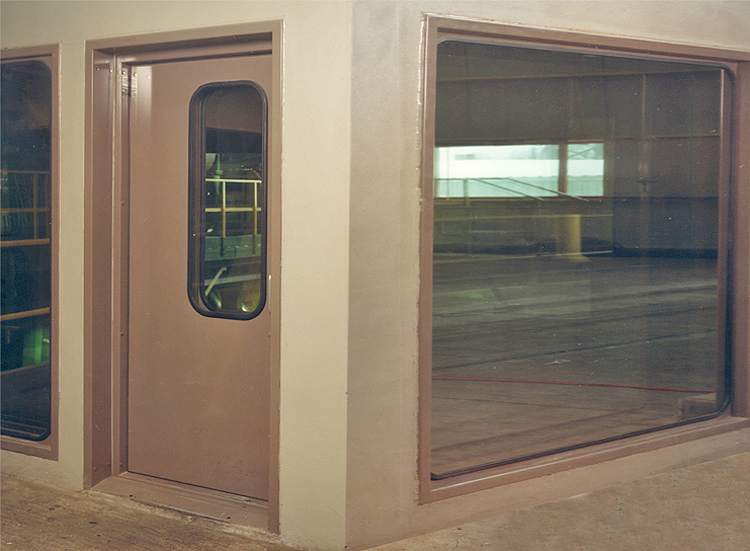 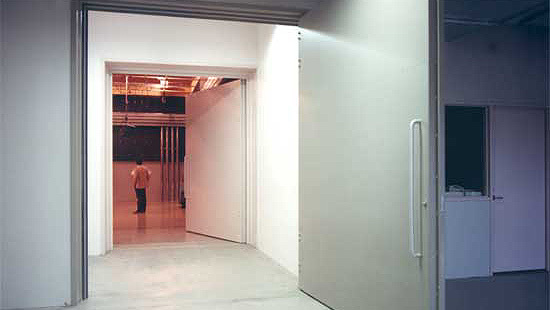 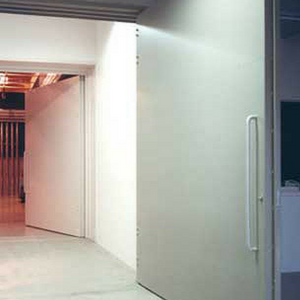 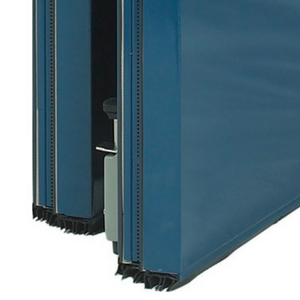 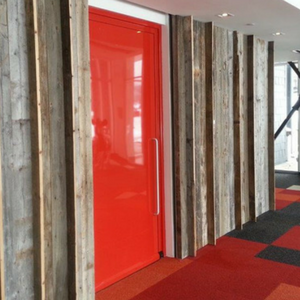 Mecart acoustic doors are renowned for their acoustic performance, durability and superior quality. 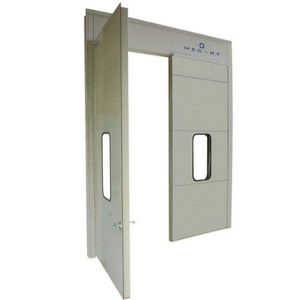 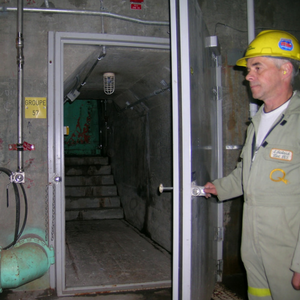 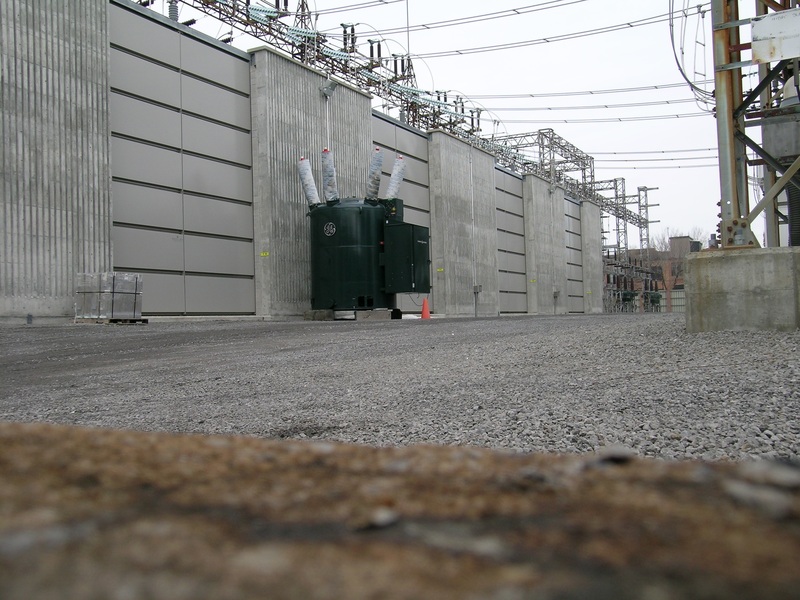 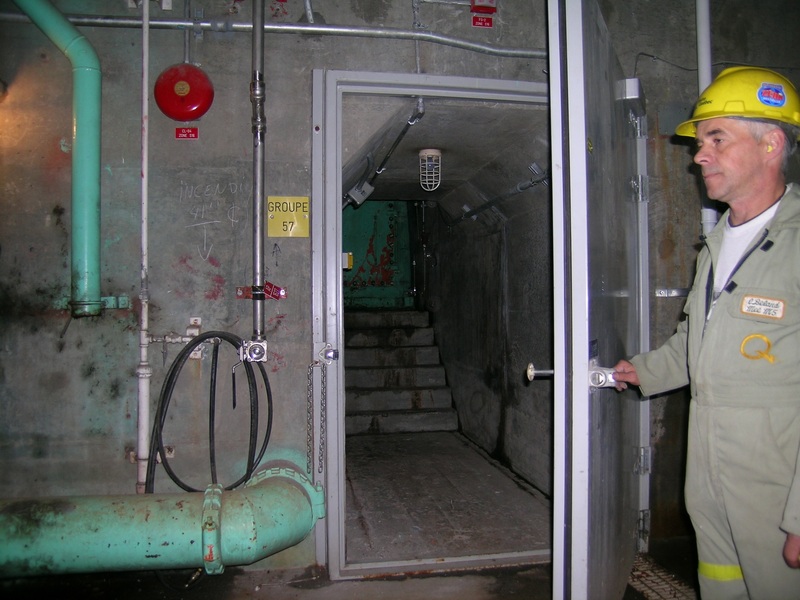 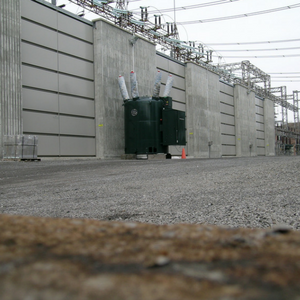 All designs have been tested and classified according to their noise reduction coefficient. 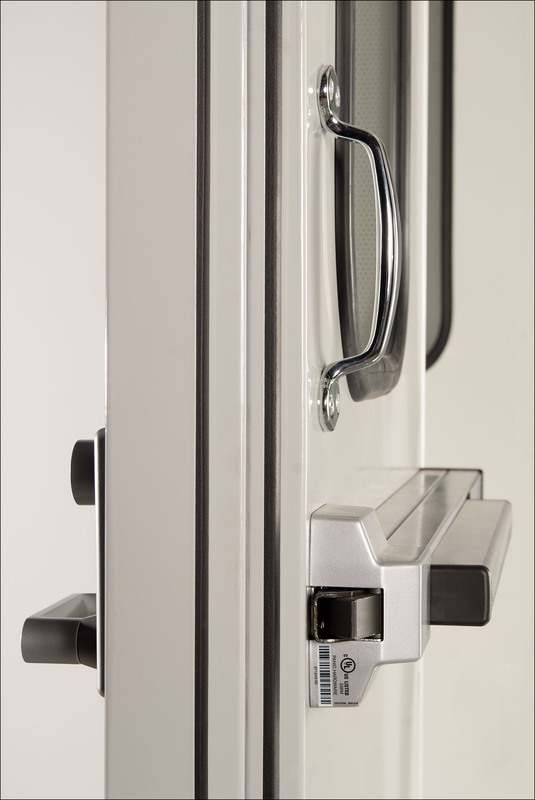 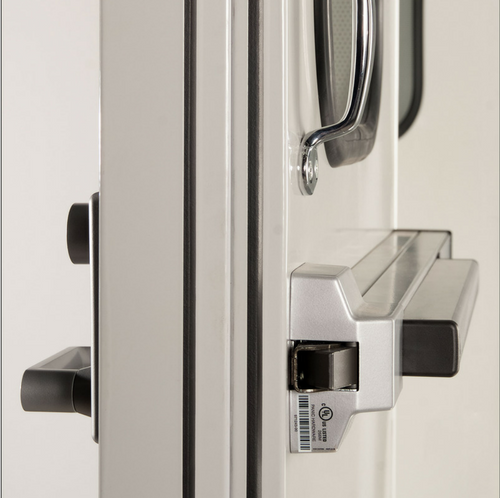 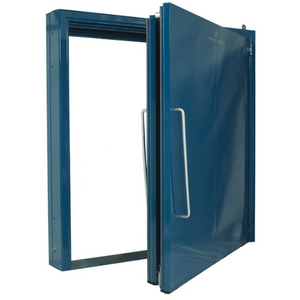 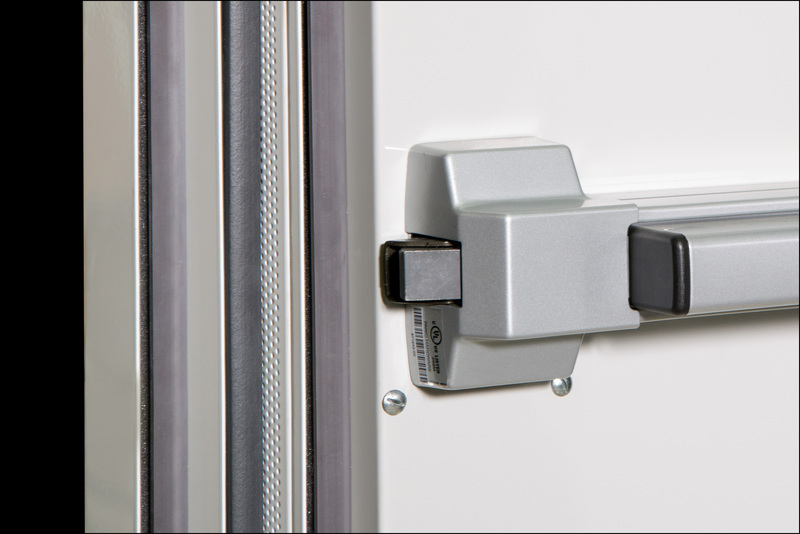 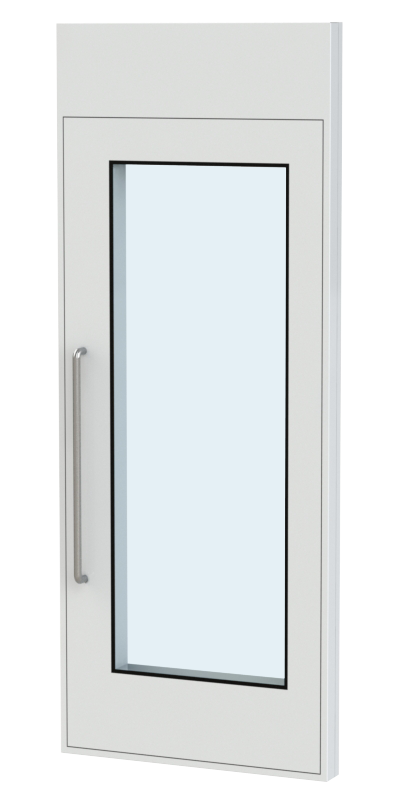 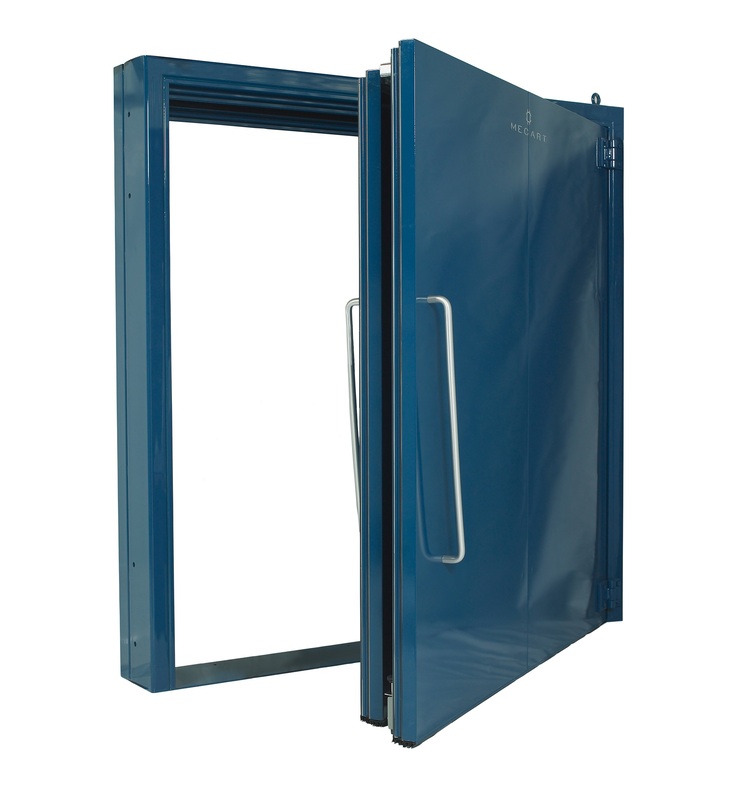 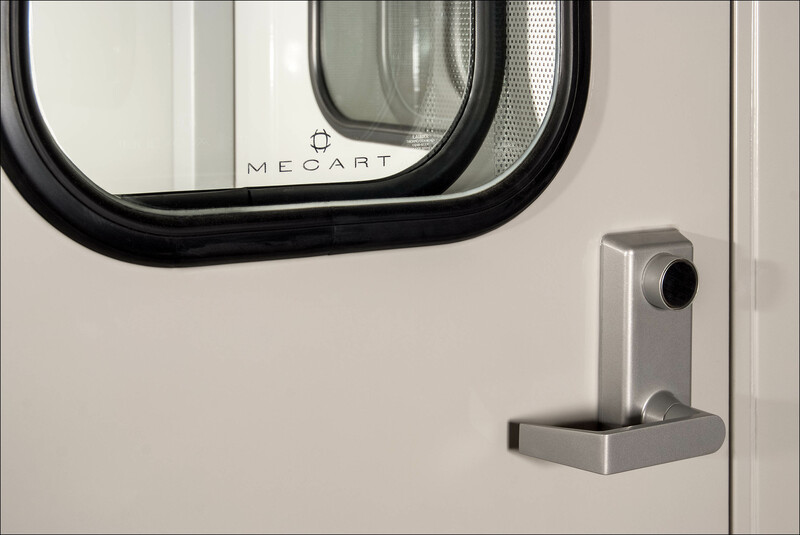 MECART offers STC 35, STC 45 and STC 52 rated door and window products. 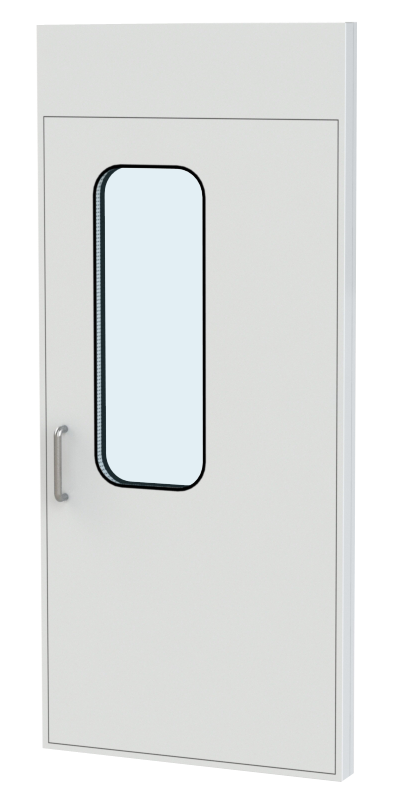 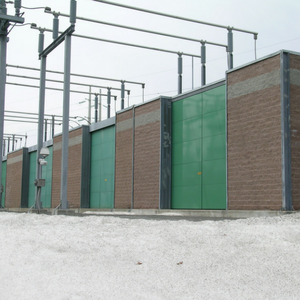 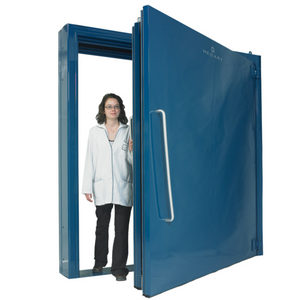 If higher reduction is needed, specify a MECART STC 70 rated door which provides extreme acoustic performance made possible by a double-door design. 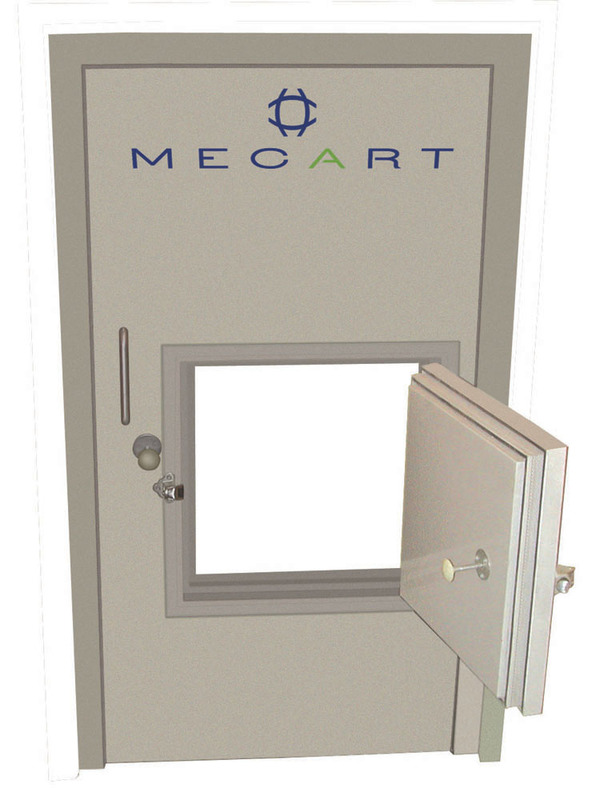 High quality magnetic sound-seals and Roxul® mineral fiber core also contribute to the performance of MECART doors. 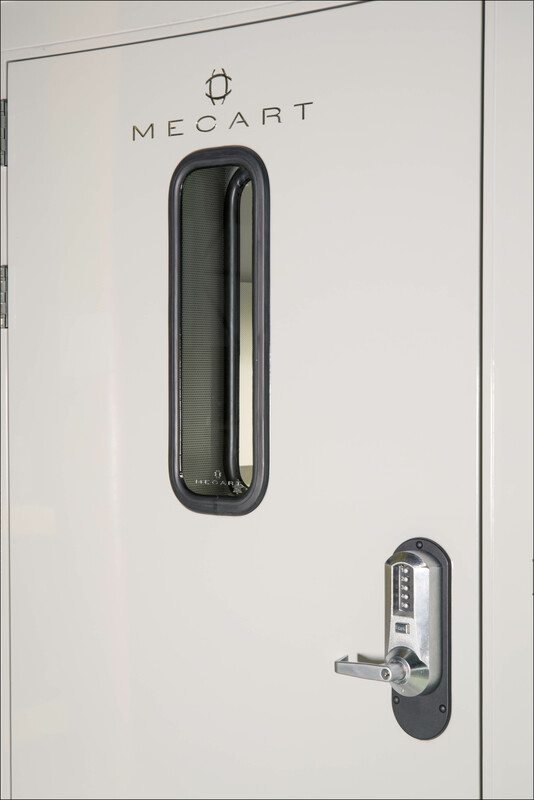 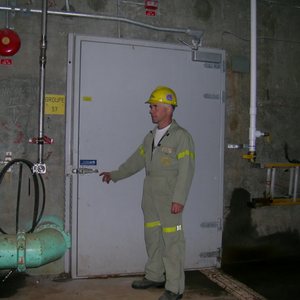 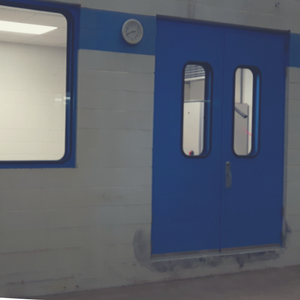 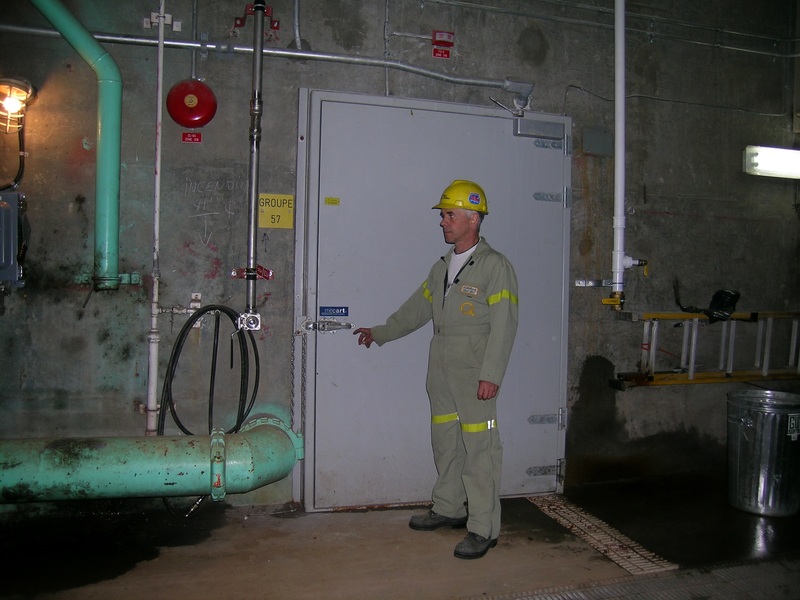 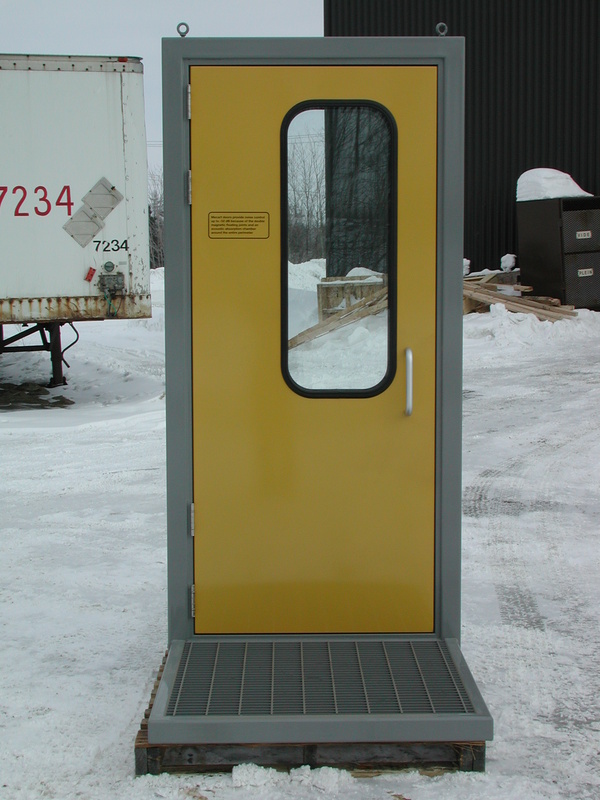 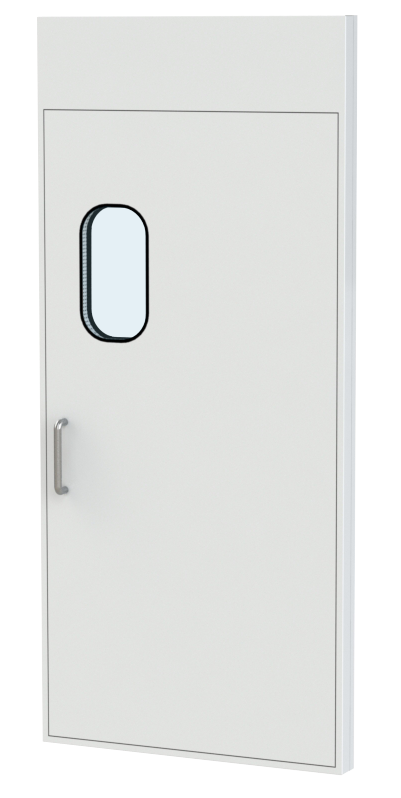 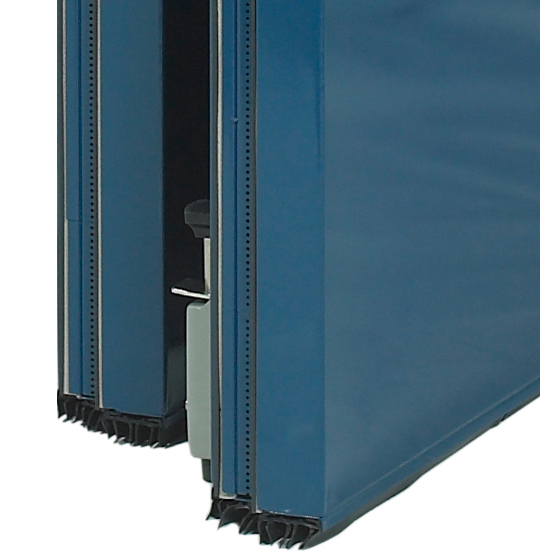 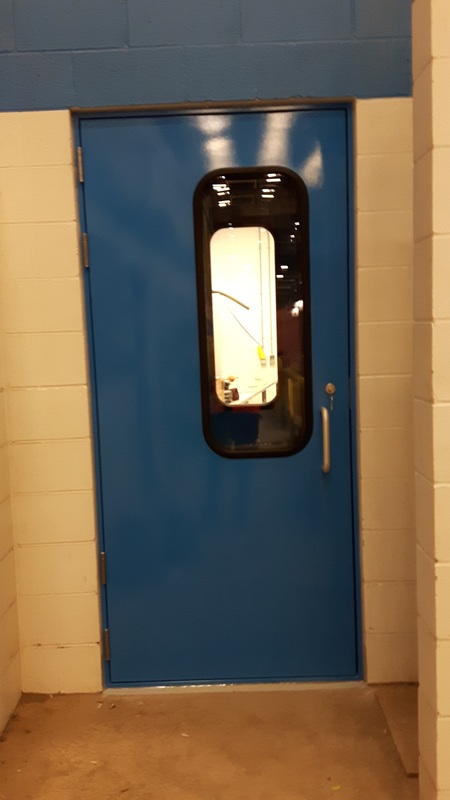 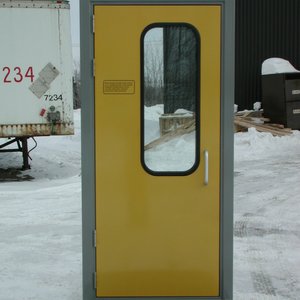 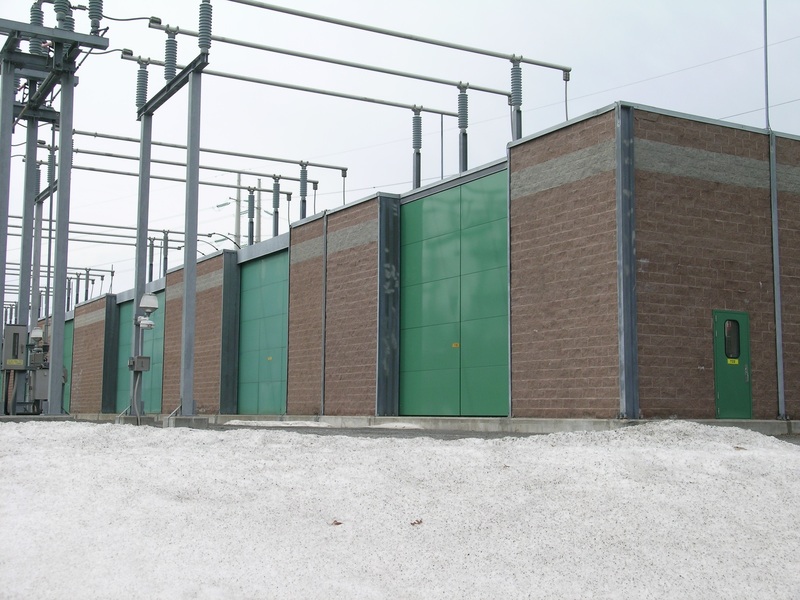 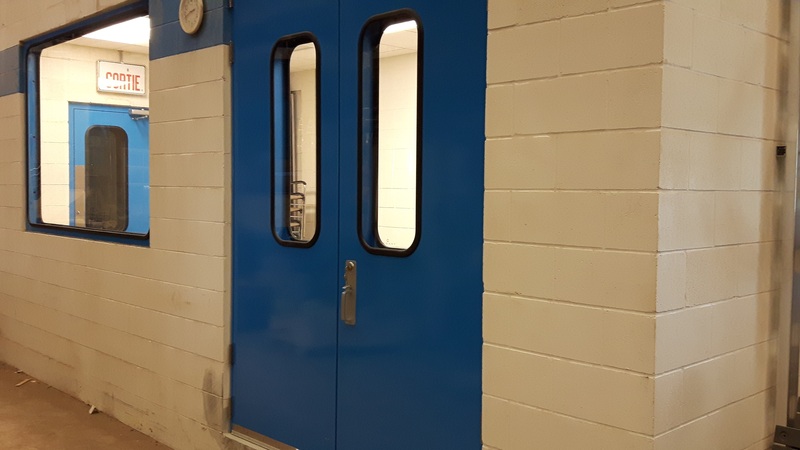 Superior construction using galvanized or stainless steel, MECART doors come standard with high-performance paint finish and heavy-duty mechanical hardware which includes 4 hinge hanging construction for prolonged durability. 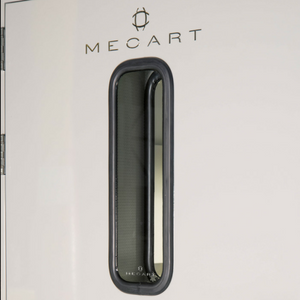 Every component is selected by MECART designers to achieve long-term problem free use in demanding industrial, commercial and institutional environments. 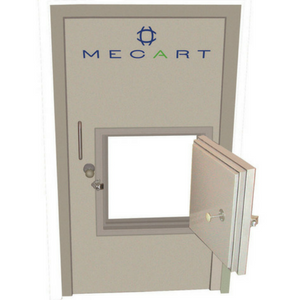 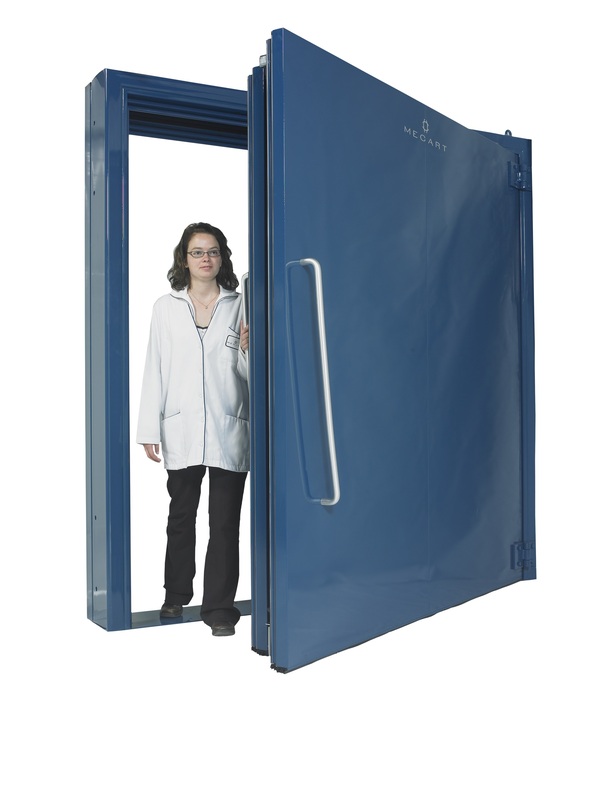 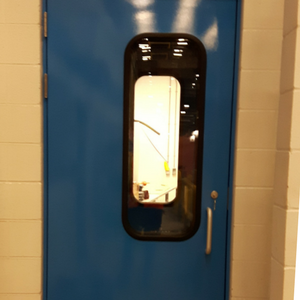 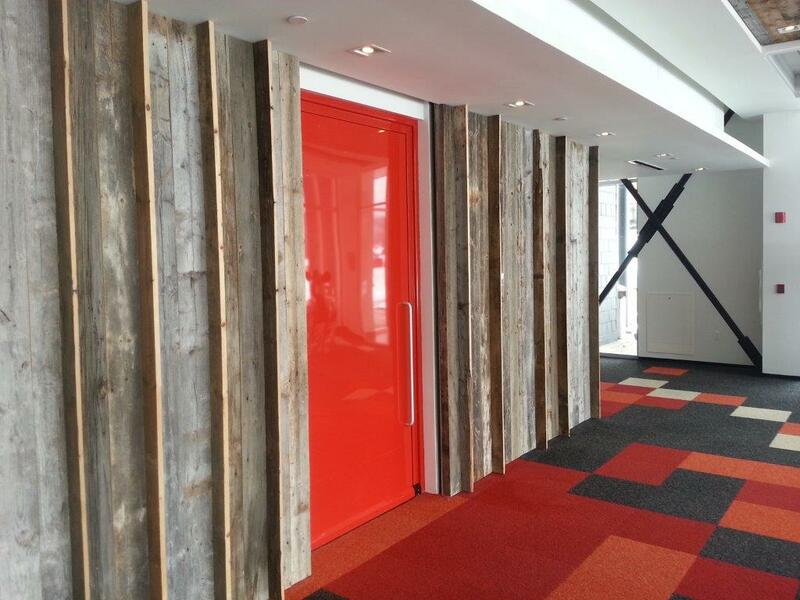 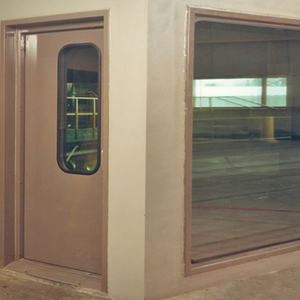 Available in standard sizes, MECART acoustical doors can also be custom-made to suit your needs. 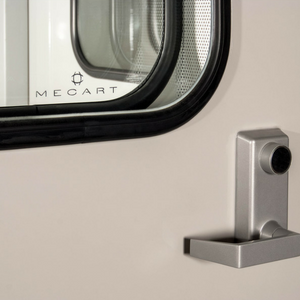 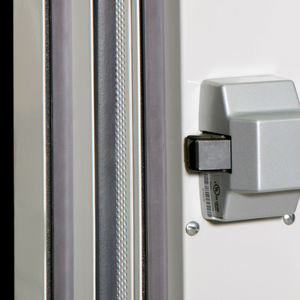 Color, window shape or hardware options, MECART has the answer to accommodate any specific design in accordance to proven standards. 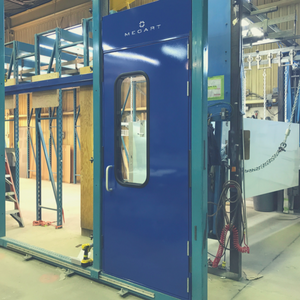 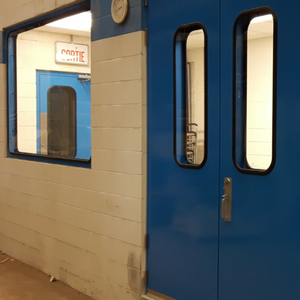 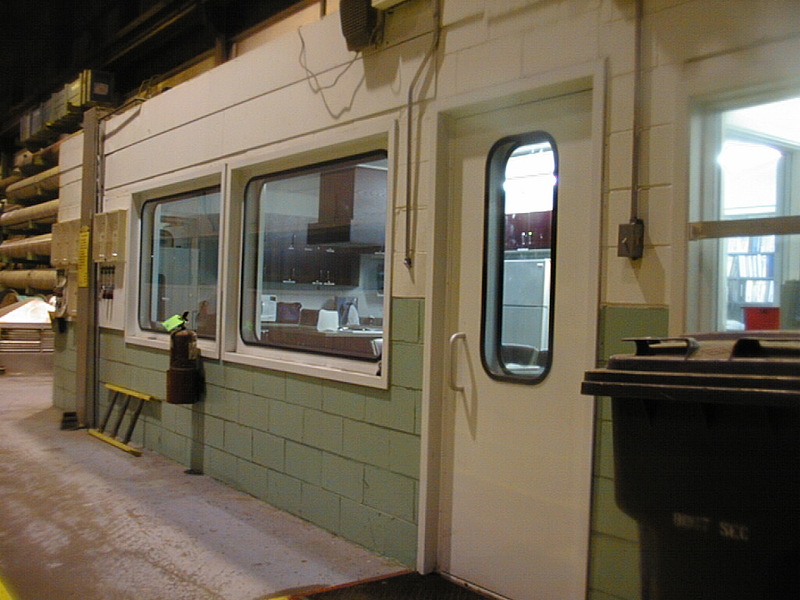 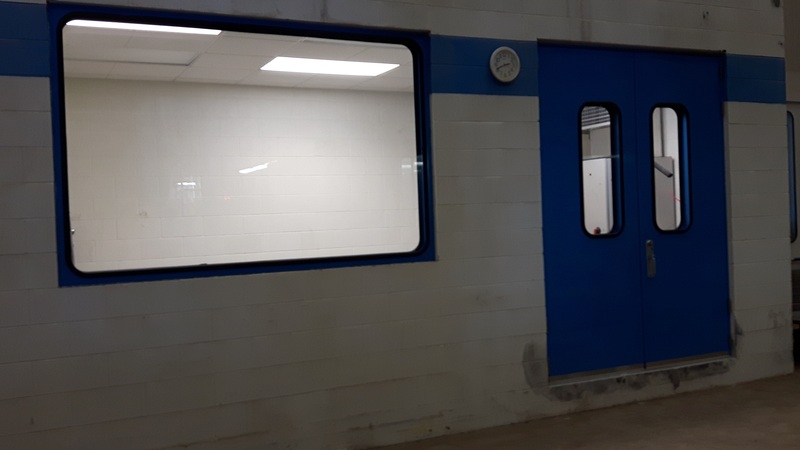 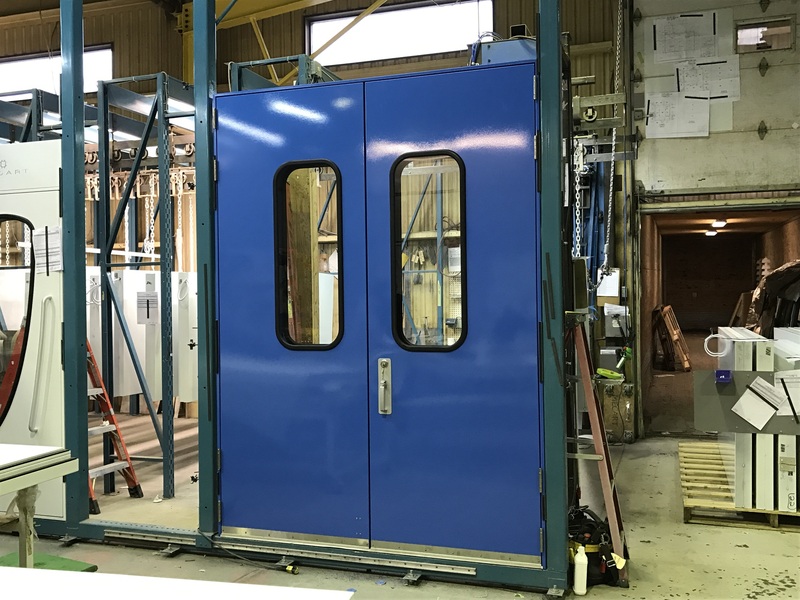 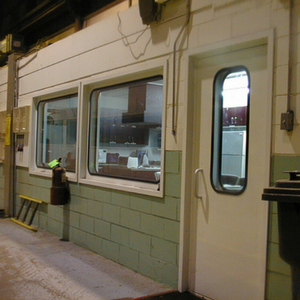 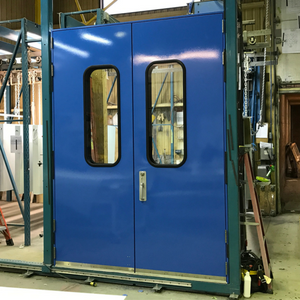 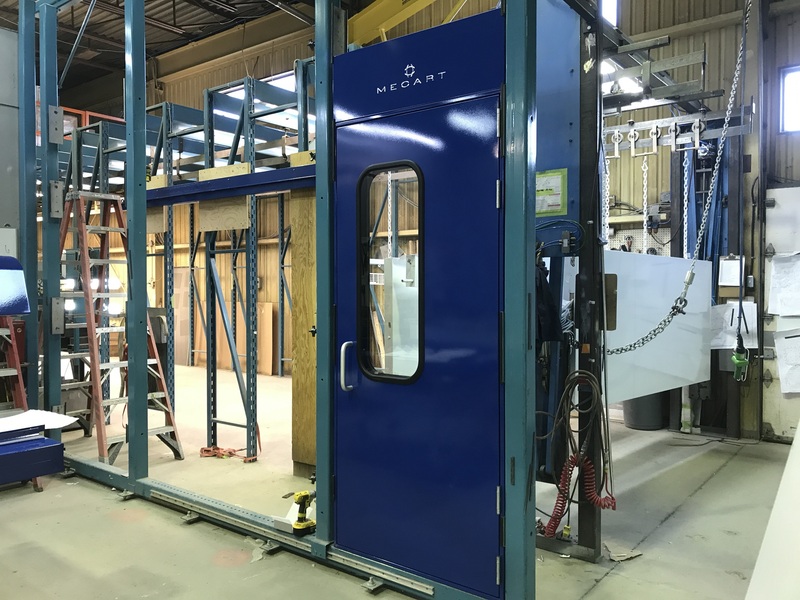 MECART doors and windows are pre-assembled complete with frames at the MECART facility ready to be installed at your site. 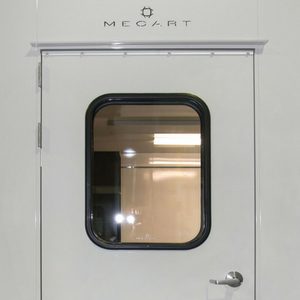 Meeting all industry standards, MECART doors and windows provide long-term performance and durability. 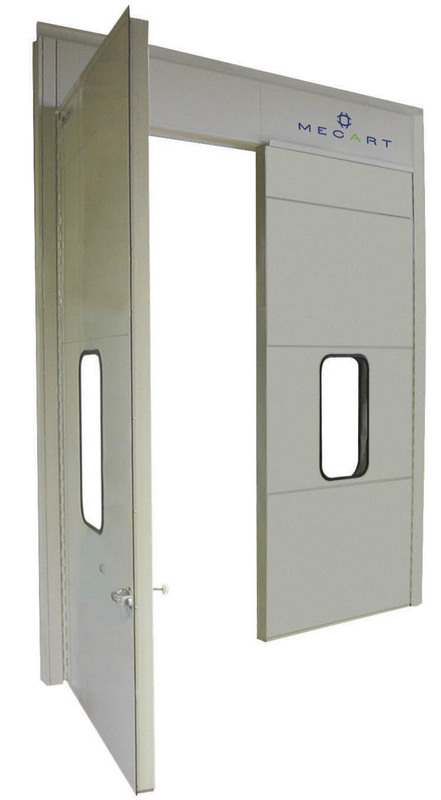 They are key components in ensuring a comfortable and efficient environment.